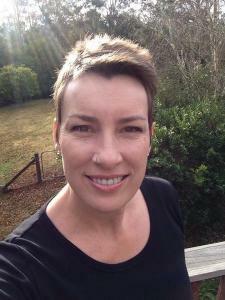 Kylie Hutchinson is a passionate advocate for your rights at the end of life. She works with you, supporting you and your loved ones to navigate the dying process. Kylie has been present at deaths and is available to offer this service to you, but her goal is to ensure that you, and those around you, are prepared enough so that she does not have to be. She strives to have a conversation with everybody she can about holistic approaches to death and dying.